Looking for Luxury? Call Me! 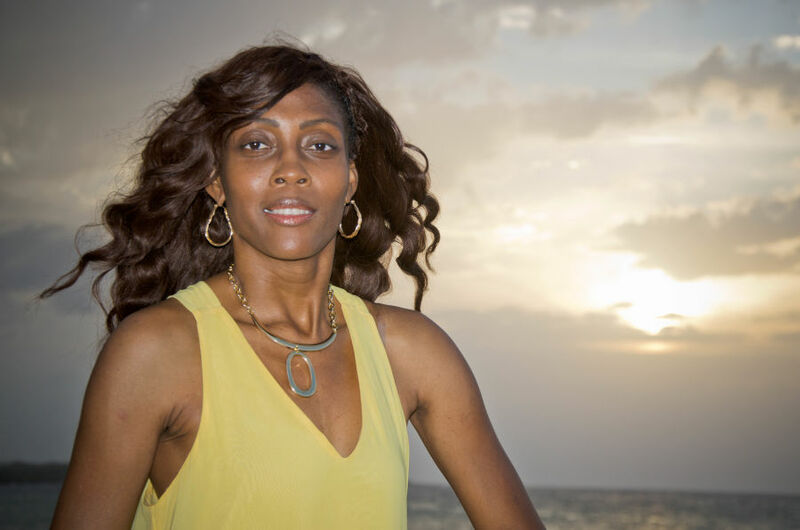 Sandals offers much more than tours and excursions - they take you beyond the resort and into the heart of the islands where setting sail, grabbing the reins, exploring lush peaks and tasting rich flavors are the experiences that become lasting memories. From the luxurious accommodations and private pools, to the butler service and offshore islands, there are so many amazing perks that you’ll only find at a Sandals Resort. Considering a destination wedding? Have a WeddingMoon (wedding & honeymoon in one!) celebration at Sandals or Beaches Resorts. With 10 rooms or more rooms and you can receive FREE WeddingMoon nights to enjoy as newlyweds. Amenities vary by resort and conditions may apply. 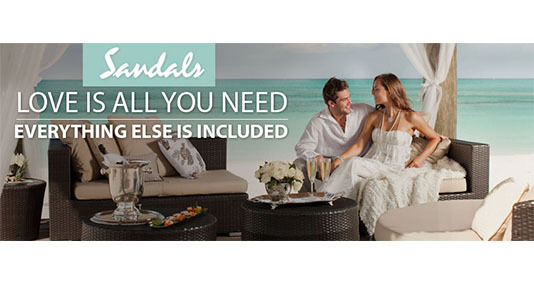 Unique Vacations, Inc., is the worldwide representative for Sandals Resorts.